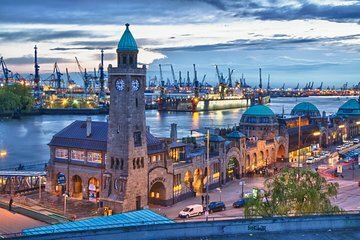 Make the most of your time docked in Hamburg with a private tour of the city center. In addition to navigating, your guide provides anecdotes and background about Hamburg’s top historical landmarks, from Town Hall to a church that was bombed during World War II. Booking a private tour ensures a customized experience and the full attention of your guide.